Purchase a Mini Pack and get tickets to multiple Vikings games at a discounted rate. 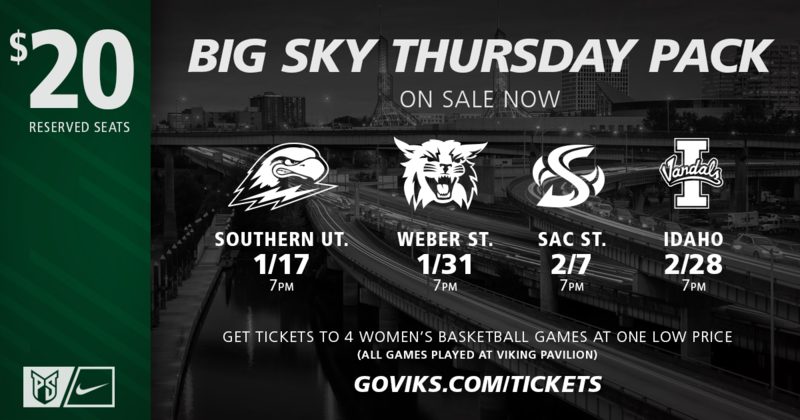 Stay downtown on Thursday nights and watch your Viks take on the Big Sky Conference's toughest competition. Get all four-games for just $20! 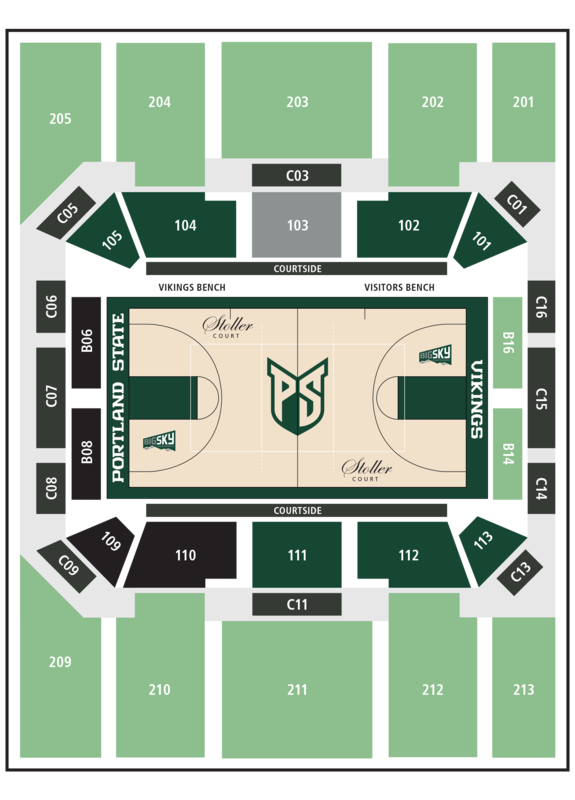 If you are interested in hospitality seating please contact Trinity Gibbons at 503.725.5667 or tjg@pdx.edu, or visit GoViks.comfor more information. Package unavailable for purchase. All events in this package have taken place.